We all have them. We usually know we have them. We also know we should change them, and sometimes we want to change them, but it’s hard. How do you change a bad habit? And how do you change a bad habit in your children? A habit is something you do automatically, without making a conscious decision that requires mental effort. A habit is sometimes triggered by a thought that leads to a downward spiral of negative thinking, or a circumstance that leads to a repeated poor response or unwise action—like shopping to overcome hurt feelings, saying a coarse word when you are frustrated, grabbing a snack when you aren’t hungry but are bored, hitting snooze on the alarm, or having to continually be sipping on a soda. 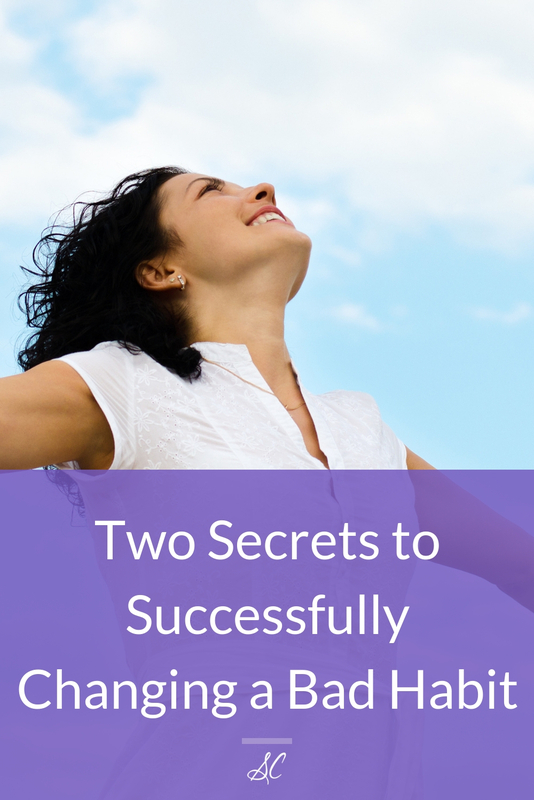 The fact about habits is they actually help create the physical structure of your brain. Habits are like tracks laid down in the brain. The “tracks” make it easy to fall into or repeat the thought pattern or action. The more you do or think it, the stronger the neural pathway and easier it is to traverse it in your brain. God has created the human brain with the capacity to change. 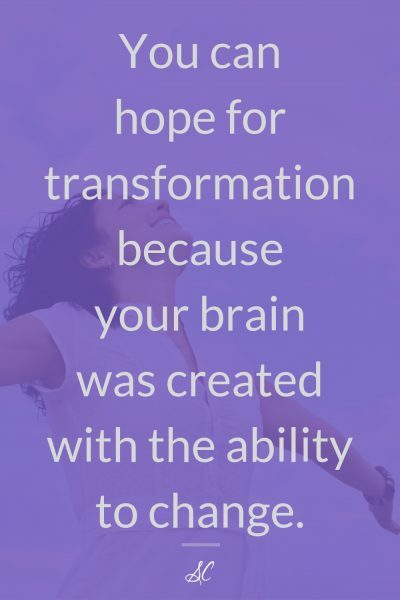 Neuroplasticity refers to the brain’s ability to change and develop. Scripture teaches, “And do not be conformed to this world, but be transformed by the renewing of your mind…” The Greek word for “transformed” refers to metamorphosis—a change in the form or nature of a thing or person to a completely different one by natural or supernatural means. 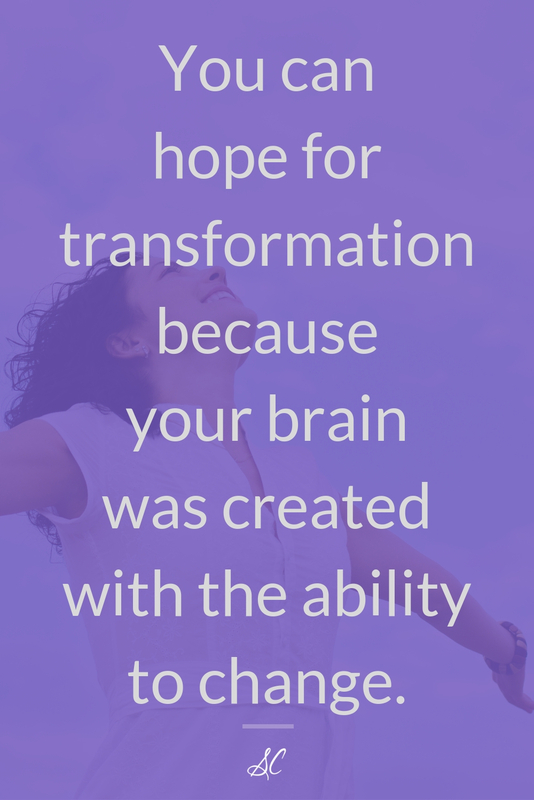 You can hope for transformation because your brain was created with the ability to change. Neuroplasticity is a gift. Transformation is the result of renewing your mind. Renewing is replacing the old, bad habit with a new one, whether a habit of thought or of action. For example, I formerly had the habit of giving my husband the silent treatment when my feelings were hurt, we disagreed, or had an argument. To explain how I was able to replace that habit, let me first define silent treatment: due to tension or disagreement, refusing to acknowledge someone by refraining from making eye contact, entering conversation with, or engaging in activity with that person; a form of passive punishment for hurt feelings or misunderstanding. The silent treatment is NOT agreeing together to postpone conversation until emotions have been brought under control, or taking a few minutes to be alone to gain self-control. It is rude and unkind, and I am embarrassed to confess I allowed it to become a habit. When I realized I should change it, I couldn’t stop it on the spot, suddenly, cold turkey, because it was an automatic response. Transformation came by renewing my mind. Since replacing this undesirable habit all at once wasn’t possible for me, I had to conquer it one step at a time. Attainable steps were a must. The secret is not to endeavor to make big change all at once. Make very small, achievable, baby steps toward the change of habit. Hence, my baby steps to replacing the habit of giving the silent treatment. Once in silent treatment mode, instead of harboring hurtful and unkind thoughts, I chose to give him the benefit of a doubt. Was he overstressed due to issues at work? Was he feeling unwell physically? There might have been an obvious cause for his actions, but maybe not. Then I forced myself to smile while mentally rehearsing the things I love about my spouse. What character traits first drew me to him? What do I appreciate about him now? I am not saying this step was easy to accomplish. I had to choose not to dwell on self-pity, hurt feelings, or wishing he would change. I battled this by actively thinking of things I love about him. It may take some time to establish this habit, especially if emotions are out of control, and that’s okay. Keep at it. 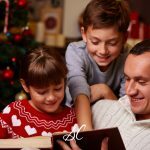 When the first steps became the way I do things, every time I started to give in to the silent treatment, my mind immediately began to search for his need and then rehearse what I love about my husband. And a new habit was formed, but the old habit wasn’t totally replaced, yet. Step two forced me to look inward for a moment to see if I had said anything hurtful or unkind. I had to take responsibility for my actions and choose to ask for forgiveness, even if he had said unkind things to me. “I was unkind to you a few minutes ago, would you forgive me?” And I meant it. The point of this step is about matching my actions to my responsibility, admitting my wrong, and asking for forgiveness for my rude or unkind remarks. These steps are hard to apply, I know. 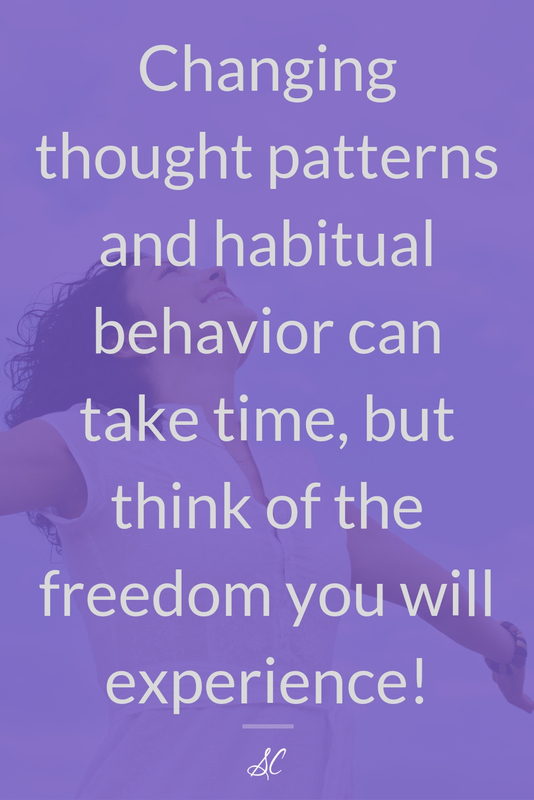 Changing thought patterns and habitual behavior can take time, but think of the freedom you will experience! I employed one more step. In a casual tone of voice, I asked a question that was totally unrelated to the prior hurtful conversation, a question about something we enjoyed discussing or an event we were looking forward to attending. If there were specifics we needed to work out from the hurtful conversation, that could happen later, when we, maybe more specifically I, could be more objective and less emotional about it. Gradually, new tracks were laid to replace the old ones and a new habit was formed. The point is to keep at it! Changing a habit is like a marathon, not a sprint. Be patient and determined. Incremental change is practical and realistic. Begin to take control of your life and your character, one habit at a time. 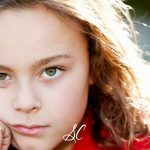 To be accountable, as I was writing this post, I asked my husband if he thought I had made progress in replacing my habit of giving him the silent treatment. He was quiet for a long time, and I began to cringe, thinking the worst. Finally, he replied that he couldn’t remember the last time I had given him the old silent treatment. Only by God’s grace could that habit be replaced. I am humbled and so very grateful I took action against it, one baby step at a time. What are the undesirable habits in your life you know you should change? What is keeping you from experiencing the transformation? Lacking intention is the first hindrance. Procrastinating is another. “Someday I’ll take care of this,” leads to many excuses that will keep you from realizing your potential. 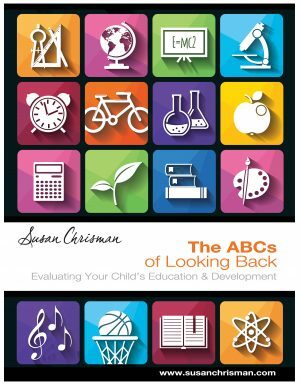 Personally begin replacing one bad habit before you work to replace the bad habits of your children. Then intentionally start a new habit for yourself, the habit of training your children in good habits. 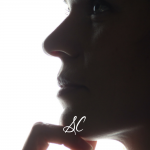 Download free PDF, My Journal of Habits and fill it out today. Today you can begin to take charge and become who you want to be, one habit at a time. And today, you will better understand how to become intentional in developing habits in your children. 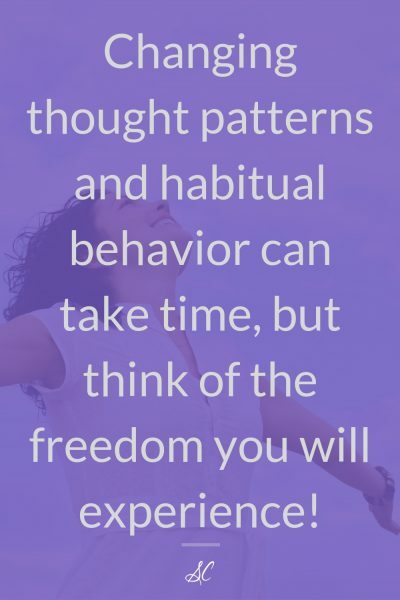 Remember, a habit is an action or thought pattern that has been repeated enough times to become automatic, something you do or think naturally. Determine to establish the habit of habit training, and watch transformation take place in your family. It will become just the way you do things.